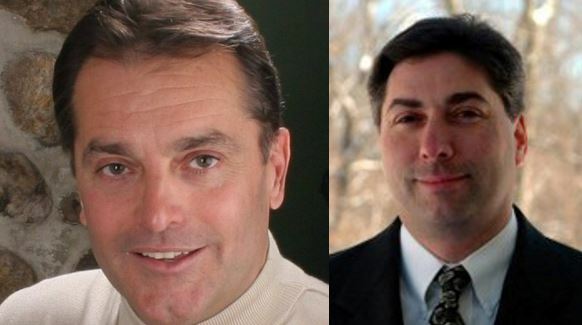 Last night Windham voters decidedly voted to rid the school board of Chairman Jerry Rekart and member Mike Joanis. Tom Murray and Daniel Popovici-Muller were the winners of those races. If you recall, the race became quite sleazy over the weekend when Windham Selectman Al Letizio Jr made outrageous accusations against Murray regarding an endorsement. Apparently sleaze and corruption aren’t what Windham voters are looking for in school board candidates. Much of this began when Rekart called the police on Murray during a school board vote to shove an expensive and seemingly ridiculous “energy behavior program” down the throats of Windham residents with no public input. None of the school board members had much time to research Cenergistic nor did they have the actual contract to vote on when they were told to pass it! And so began the downfall of two incumbent school board members. Unfortunately for Rekart and Joanis, they chose UNaccountability and INtransparency over protecting the best interest of Windham children and taxpayers. Clearly Windham voters didn’t take too kindly to that. Then of course there were the sleazy, bullying, Obama-style politics of Selectman Al Letizio Jr. Over the weekend he posted outrageous claims on his official Facebook page against Murray. He also attacked Popovici-Muller. Meanwhile both Murray and Popovici-Muller kept their campaigns about the issues and never resorted to personal attacks. Congratulations to all winners of the elections. It’s time for all of us in Windham to unite and give these newly elected members our full support. 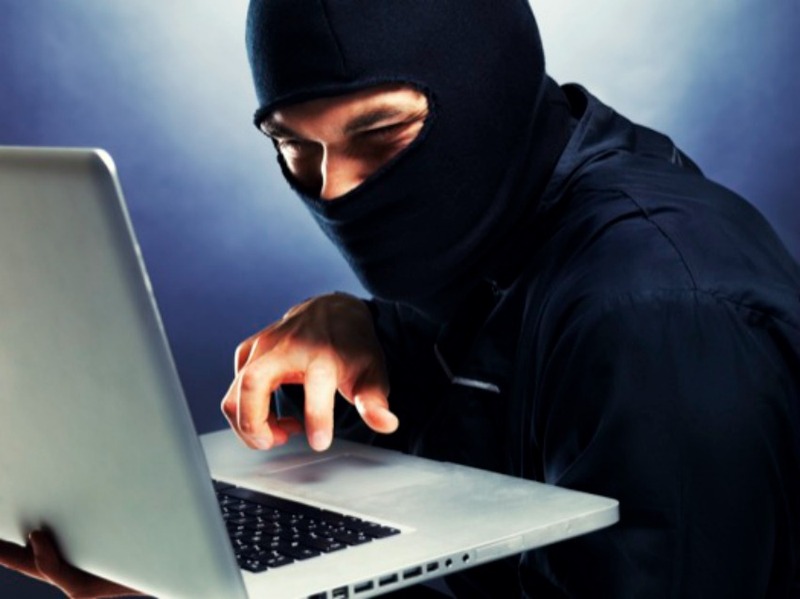 Of course, all of his previous posts were captured for the record and previously reported on by yours truly. How anyone can take this man seriously after the things he said and did is amusing. When Letizio’s time is up, it’ll be once again time for Windham voters to do the right thing for their town and dump the incumbent. This is the type of “change” voters can believe in. Windham School Board election gets ugly thanks to Selectman Al Letizio Jr. Yesterday the Vice Chairman of the Board of Selectman in Windham, New Hampshire posted some ridiculous accusations against Tom Murray, candidate for school board, on his official Facebook page. Al Letizio Jr is supporting the current Windham School Board members up for re-election Jerry Rekart and Mike Joanis. If you recall, both of these men voted for the almost $600,000 Cenergistic contract before even reviewing the contract. Rekart is the current chairman of the school board who also called the police on Murray when he spoke out of turn because of the board’s outrageous Cenergistic vote. Apparently that’s one of the reasons Murray decided to run for a position on the school board. Between backroom deals where the public wasn’t allowed input and school board members who weren’t doing their due diligence before forcing the town into expensive contract; the final push was Jerry Rekart having the police called on a concerned citizen who also happens to be on the board’s facilities commission. Perhaps Al Letizio Jr. is taking lessons from the political thuggery of Chicago-style campaigning. He accuses Murray of providing a “fake” endorsement by House Representative Mary Griffin. Griffin wrote and signed her endorsement for Murray who used it in an ad. Letizio seems to have bullied the beloved 92 year old into thinking Murray did something wrong when he then used her endorsement. Endorsements are meant to be shared and used. The endorsement was also previously printed in a local newspaper. Letizio is posting false information about the endorsement on his officialFacebook page. Murray has since spoken with Griffin after these accusations came to light and she once again vowed her support for him and has told everyone who asks her that she is indeed supporting and did indeed endorse Murray over Rekart or Joanis. It’s a bit telling about Letizio’s character that he felt the need to question Griffin over her endorsement. Imagine a grown man bullying a 88 year old woman because she doesn’t back his candidate? Despicable. Letizio also created an ad in which he questions the Windham Taxpayer’s Coalition. An organization that was started over 2 years ago. The volunteer organization works to alert Windham residents about issues in their town. They also put out a voting guide on candidates as well as issues residents are being asked to vote on. Letizio never questioned the organization until, once again, they disagree with his choice for school board candidates. Ironic that Letizio then paid for his own voting guide which appeared with the newspaper today. Another sponsor who paid for this ad? Jerry Rekart’s in laws – Bill and Judy Newcomb! Based on the man’s behavior, Windham residents should take his advice and actually “be careful whose advice you’re taking when casting your vote.” Letizio’s style of politics seems to be to throw things against the wall to see if they stick rather than using facts (where have you seen that before?). Clearly Windham residents aren’t happy with Rekart or Joanis if Letizio is expending so much effort and time to literally make things up and hope people believe him. It’s unfortunate that he’s also using his official page to behave this way. Obviously he prefers to work with people like Rekart and Joanis who will just shove whatever they are asked through, ignoring public input and silly things like actual contracts. If Rekart and Joanis rightfully lose, how will Letizio behave? Letizio has also attacked Daniel Popovici-Muller, the other candidate for school board who is also calling for transparency and accountability. It seems the “old guard” in Windham doesn’t want new people to open up the books to Windham residents. Are backroom deals appear to be the norm in Windham? If voters want to be locked out of decisions for their town they will be paying for, they’ll vote for Rekart and Joanis. If they want to be included in the process and fully know what is being discussed, they’ll vote for Murray and Popovici-Muller. One thing is crystal clear. Windham voters have to clean up their board of selectman as well when they have the chance. 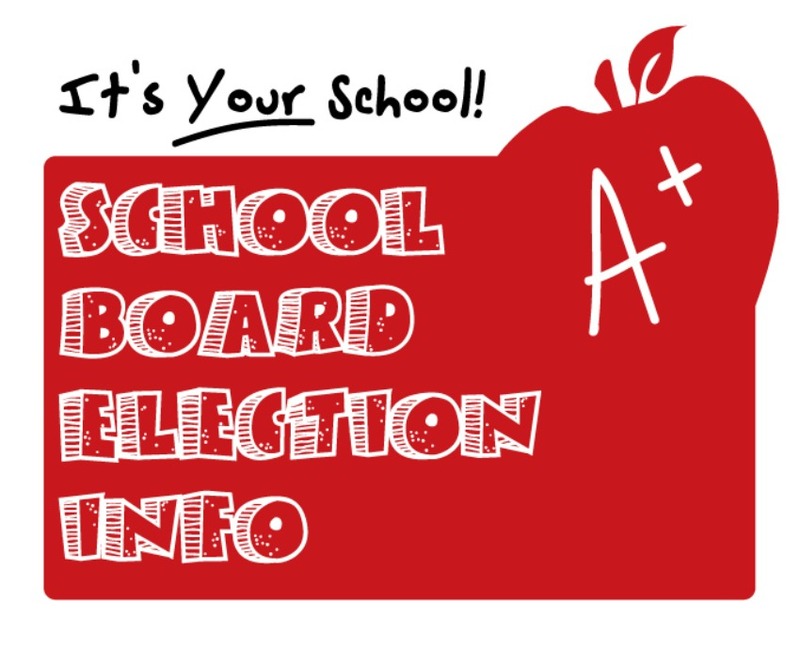 The vote for school board is next Tuesday, March 10th. Will Obama-style lying, cheating and thug politics win out or will honesty and accountability? The Windham School Board election got ugly thanks to Selectman Al Letizio Jr. It further shows how badly voters need to switch out some of the people running things in their lovely town. 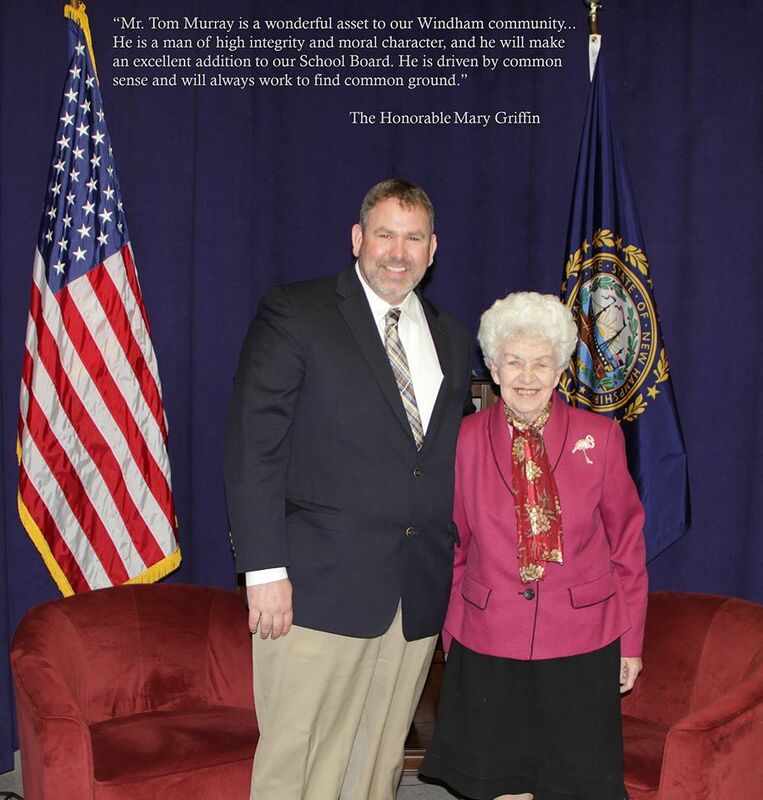 NOTE: It was this author’s mistake that when I previously met Rep Griffin I thought she told me she was a great grandmother. That was incorrect and although it’s not nice to post a woman’s age, the point must be shown that Letizio is basically harrassing this poor woman at this point (he has reached out to her yet again) and should be ashamed of himself. There is a bill (HB1589) in the New Hampshire House today that was being discussed in committee hearings that will put more gun control laws into place in the Granite State. To push this unnecessary bill, there were out-of-state gun control advocates testifying. These people are parents of children who died in the Newtown shooting. It’s despicable to use dead children as props to push further gun control in a state where there isn’t a gun crime issue. It’s deplorable that these people believe criminals like the shooter in Newtown would actually obey their gun laws (the Mother of one admitted that the gun control bill was about ‘Social Change’). 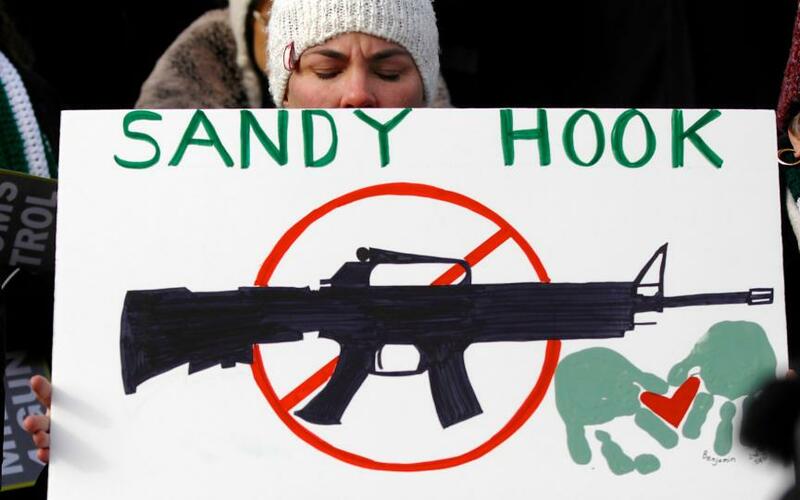 In fact, the gun laws in Connecticut worked and the shooter (who will remain nameless here) was not allowed to get a gun legally. That did not stop him from committing the heinous crime. What this bill and these ‘advocates’ want to do is turn law-abiding citizens and gun owners into criminals. This bill will not stop criminals from getting guns illegally nor will it stop gun crimes or gun violence (both of which are very low in New Hampshire even though gun ownership is high). This bill does nothing but take away the rights of law-abiding citizens to conduct business as they have for years. The people testifying do not live in New Hampshire. They only visit when paid to by far left wing, anti-2nd Amendment organizations. They are not experts in crime nor are they experts on gun crime rates in the Granite State. Not surprising it’s the far left wing organization Granite State Progress who has brought these people to New Hampshire. The fact they would sink so low as to bring in out-of-staters to the Granite State who will use the deaths of children by a criminal to push gun control on law-abiding citizens is beyond despicable. It also shows the type of organization they are and the people they have running it. New Hampshire does not have a gun violence or gun crime problem. What the Granite State has an out-of-state infestation of gun control hysterics who despicably use dead children as props to push laws in a state that does not need them. A plea from the NH Senate Democrats went out today seeking women who have been discriminated against in the workforce. They need women to back their ill-conceived ‘Paycheck Fairness Act’ (SB207) which will be discussed this coming Thursday. The bill is based on the false premise that women make only $.77 to a man’s $1.00. This has been debunked over and over again of course but that doesn’t stop Democrats from repeating the lie. The ‘Gender Pay Gap’ is a myth and has been for quite some time. Every study that Democrats push about the gap compares apples to oranges – they do not compare equal jobs or experience across the same industries. Rather they lump all jobs, experience and pay together (which means engineers and bankers are lumped in with teachers and housekeepers). Under the Equal Pay Act, women can bring charges against their employers if they feel they have been discriminated against in their pay due to gender. In 2008 there were only 954 cases of gender pay discrimination brought to the Equal Employment Opportunity Center – of those cases 56% were found to have “No Reasonable Cause” – in other words – the EEOC could not find evidence to back up the woman’s claims. Only 7.9% of the cases were found to have “Reasonable Cause”, in which case the EEOC will fight to remedy the situation for the complainant. Of the millions of women who are in the workforce a very miniscule number have actually filed complaints against their employers. Not because they can’t file the complaints but because they do not feel they are getting discriminated against in their pay. The Paycheck Fairness Act will do nothing but wreak havoc in the workplace. The reason employers don’t want employees discussing pay is because employees are often paid varying rates within a range for different reasons: some employees may have come from a higher paying job; some may have negotiated a higher rate; some may have more experience or certifications and many other reasons. Democrats are once again looking to ‘solve’ a problem that does not exist in New Hampshire. Women are already protected under the Equal Pay Act. What the Paycheck Fairness Act will do is force employers to think twice before hiring women because they don’t want to deal with frivolous lawsuits (SEE above). It appears that New Hampshire Senate Democrats are pandering to women who don’t know the facts about Equal Pay. What these women don’t understand is if the Paycheck Fairness Act is passed, it will only hurt them in the short and long run. Not only is there no need for the Act but Democrats once again have not thought out the ramifications of yet another one of their ‘emotionally charged’ bills. The very people they feign to care about – women – are the very people that will be hurt by their bill. If this is an issue in the Granite State, it can be resolved at the federal level. Quite obviously it is not, which is why Democrats are desperately seeking women who have been discriminated against in the workforce. At the Gun Rights Across America ‘Stand Your Ground’ rally in Concord today, women proved they too want their gun rights. The emcee of the event was Susan Olsen of Gun Rights Across America and two of the speakers were women: Jenn Coffey of 2nd Amendment Sisters and Donna Deluca Murphy of 1 Million Moms Against Gun Control. There were many women also in attendance. 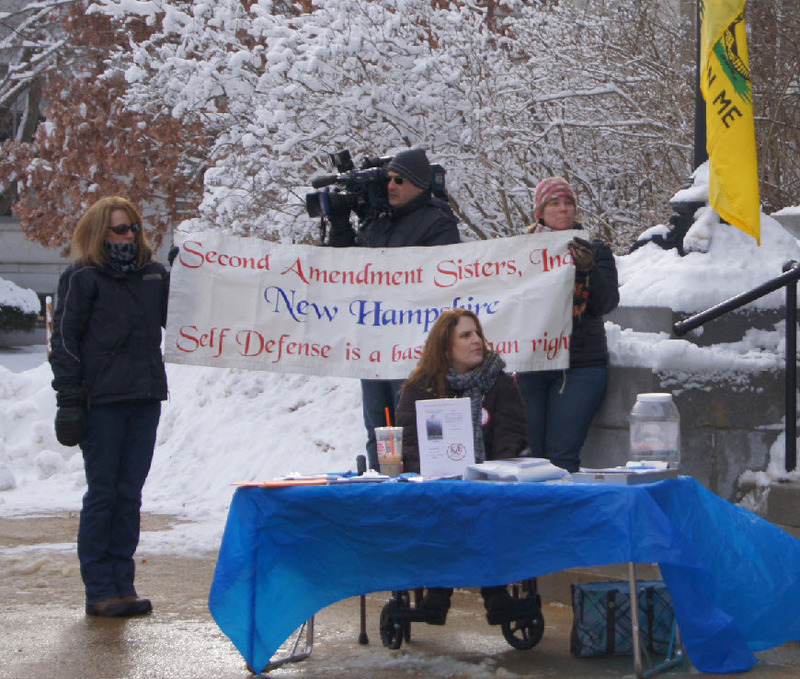 These women defy the false narrative of the anti-2nd Amendment crowd across the Granite State and the country that often portray those who believe in their Constitutional Right as males (often as extremists or rednecks but always males). The rally was held on the steps of the state house where many Democrats are pushing legislation to further curb New Hampshire residents’ lawful gun rights. This is the same place where Democrats pushed to end Stand Your Ground laws – the ability to protect oneself if in danger whether inside your domicile or in public. For some reason Democrats prefer women become victims rather than protect themselves. Keeping in line with the ‘man’ pro-2nd Amendment mantra, even Concord Patch didn’t post any photos of the women speakers in their report on the rally (apparently it was the photographer’s choice not to send in any photos of the women speakers, not the editor’s choice to keep them out of the slideshow). There is plenty of anecdotal evidence that proves women can protect themselves from assailants if they have a gun. There is also plenty that shows what happens to women when they don’t have a gun to protect themselves – they become statistics. As more women choose to become gun owners in order to protect themselves, it’s clear that they are fighting to avoid becoming victims. Women are empowering themselves by protecting themselves. Americans have the right to protect themselves using a gun if they so desire. Americans have the right to own a gun if they desire. As more legislation comes out that seeks to curb a woman’s right to choose how to protect herself, you are going to see more and more women fighting to keep that choice. The Stand Your Ground rally at the state house was just one example of many to come. NOTE: There were many excellent speakers at the rally including Reps Al Baldasaro and John Hikel; Gary Lambert (candidate for NH02); Chris Smart of Gun Rights Across America; Ben Sarro of WNTK and others. This article is written to show the women involved because so few others will. 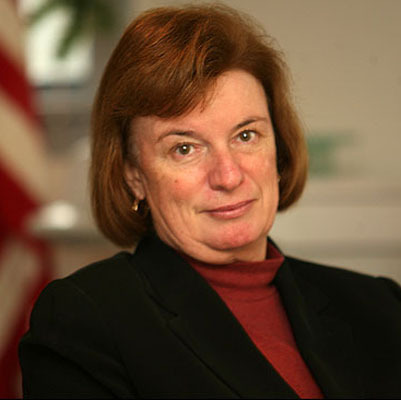 New Hampshire’s District 01 Representative Carol Shea-Porter finally held her first town hall since being elected. The problem is attendance had to be requested; the venue was small and constituents had to submit their questions. This was not a ‘town hall’. This was Democrat Shea-Porter pretending to hold a town hall so she could say she held one. With all of the unanswered questions about Obamacare and how it has hurt many Granite Staters who lost their insurance plans; doctors and hospitals they can use, it’s egregious that Shea-Porter chose to cower in a corporate-owned venue which also didn’t allow protesters outside. (January 11, 2014) – This morning, Rep. Carol Shea-Porter hosted what she called a “town hall meeting” in Dover at Maple Suites Senior Living Community. Sadly though, the event was anything but a public forum. Instead, it was a scripted, tightly-controlled event where she made sure to avoid those who might disagree with her. While we were hopeful this morning that Rep. Carol Shea-Porter would finally be hosting her first town hall meeting, today’s event was no public forum. In order to attend the event, individuals were told they needed to pre-register themselves and the questions they planned on asking. At the meeting itself, video cameras were not allowed inside. This is disheartening both for transparency purposes and for anyone who couldn’t attend the event especially considering the dangerous driving conditions caused by today’s bad weather. Furthermore, those protesting outside were forced to leave the premises because it was against the ‘corporate policies’ of the venue her meeting was held at. If Shea-Porter cannot defend her vote for Obamacare along with her lies that people wouldn’t lose their plans, maybe she should re-think her vote in support of it against the majority of what her constituents wanted. There is no excuse for Shea-Porter demanding that questions be submitted ahead of time so her team could script the answers. Granite Staters deserve to be heard and deserve answers to the many questions they have about Obamacare. When Shea-Porter denies her constituents the ability to do this, she is proving to New Hampshire that she doesn’t deserve to hold the District 01 seat. Shea-Porter owes her constituents a real town hall so that they can get real answers to a real problem that she and her fellow Democrats created.